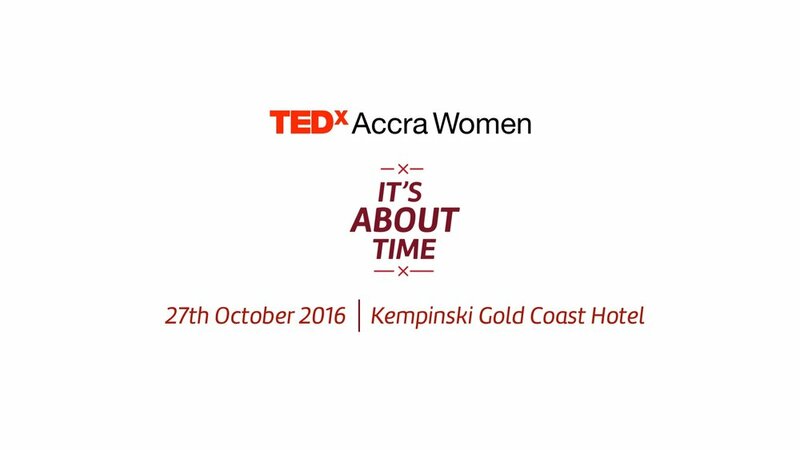 We partnered with TedxAccra to create this short teaser as a precursor to their TedxAccra Women Event. This was to be shown before the commencement of the event. 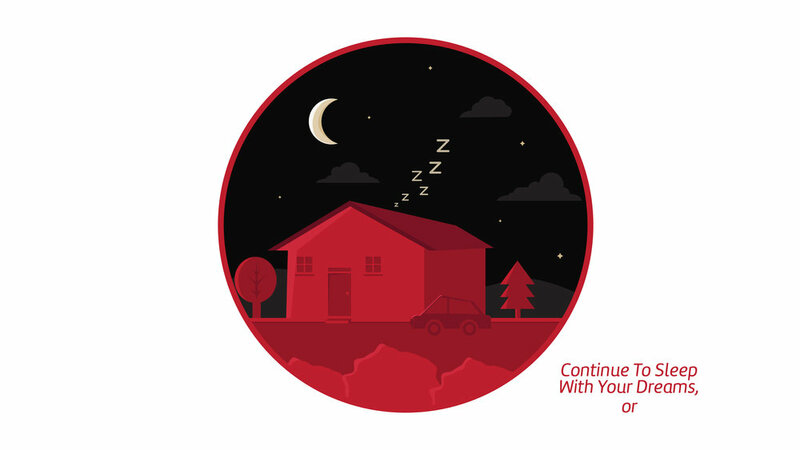 The tone to be adapted for this piece was that of motivation as well as encouragement. A call to action to all women out there to rise up and reach the stars.